This heavy duty bumper protector has a durable finish for a smart appearance and long life. It will prevent those unsightly scars which are so easy to inflict on modern plastic bumpers. When you have successfully hitched up your trailer the shield can be removed until it is required again. This bumper shield is incompatible with the standard base plate used on the Witter Tow & Carry bike carriers. 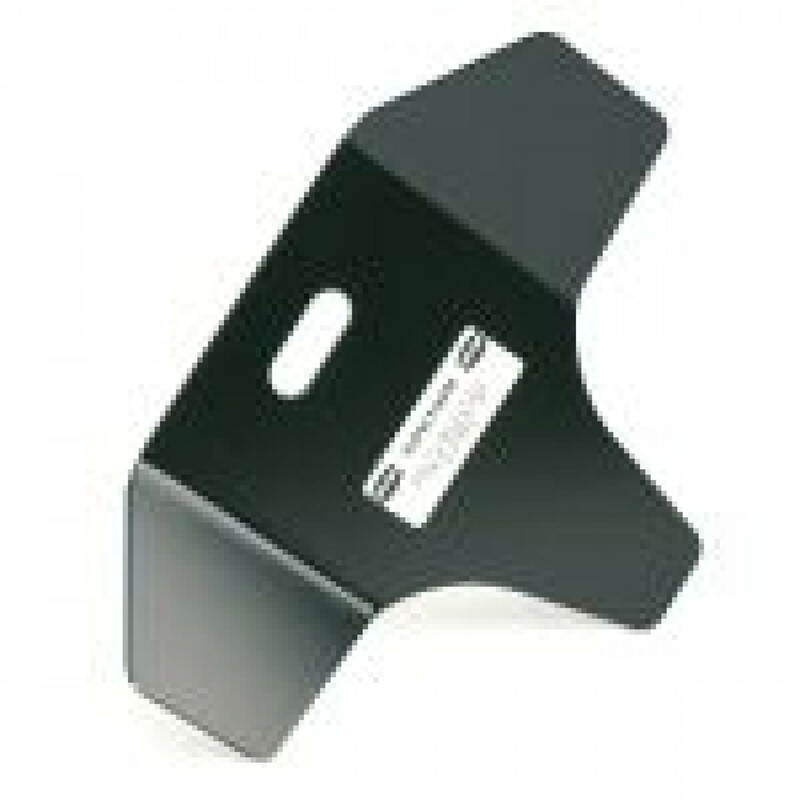 Fitting this bumper shield is compatible wit most popular stabilisers.